Lenovo is preparing to release 2 new models in its Ideapad Ultrabook line with the U430 and U330 being introduced with Intel’s 4th generation Haswell chip on board and touchscreens. The 14″ U430 and 13″ U330 both come standard with 1366×768 screens and a similar port loadout including 1x USB3.0, 2x USB 2.0, HDMI, WiFi, Bluetooth 4.0, SD card reader, 8GB RAM, hybrid storage (16Gb SSD + 500GB HDD) and the Intel Core i5-4200U CPU @ 1.60GHz with turbo boost up to 2.60 GHz. The U330 will also be available with an Intel Core i3-4010U and optional full HD display. Note the USB port configuration listed here is from Lenovo’s German website for the U430 which differs from that quoted by liliputing so may be subject to change. The U430 also comes with discrete graphics, NVIDIA GeForce G730M while the U330 comes with Intel HD Graphics 4400. The U430 weights 1.89kg while the U330 is slightly less at 1.70kg. Availability is expected first in Japan this month and listings have appeared on Lenovo’s German website and other European retailers with pricing starting around 699 Euros for the U330 but there is no word on US availability yet. After looking on the German Lenovo website, the screen is listed as 1960×1080 and not the 1355×768 you have listed above. 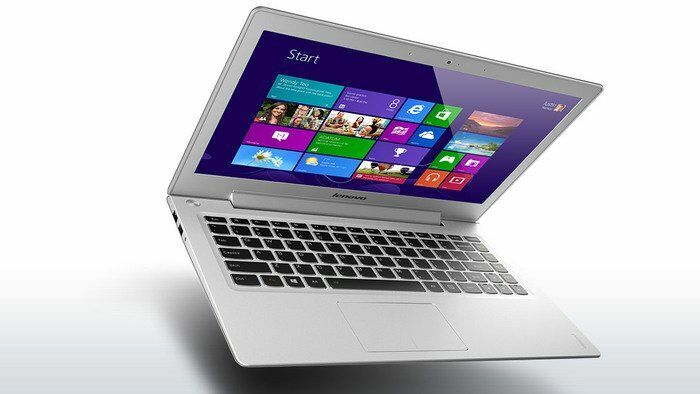 « MSI S20 Slider Ultrabook Convertible Finally Available in the U.S.